Toongabbie East Public School promotes a family-style environment that allows our teaching and administrative staff to get to know each student on an individual basis with an aim of developing within them a desire to achieve their personal best and to gain a sense of personal worth, identity and independence. Toongabbie East Public School is situated in western Sydney and is well placed for those commuting to work in Parramatta or the Hills. There is a long day care centre in the school grounds, with preschool and before and after school care programs. We are fortunate to have spacious grounds including a full sized soccer oval with large grassed areas and trees for shade. Our school is well appointed, with a large library, a connected classroom and an iPad for each student to enhance the learning within the classroom. Our school is fortunate to currently be going through an approved program of upgrading and improvement. This program involves the updating of teaching classrooms with fresh paint, new classroom furniture, changing the layout of the library, purchasing updated resources for use within the classrooms, and the upgrading of the administrative building. This work will begin in Term 4 2014 over the Christmas school holidays and continue progressively throughout 2015. Please visit our school often to see the ongoing improvements to the physical environment. Toongabbie East Public School is committed to provision of quality educational opportunities, programs that are relevant, meaningful and enrich the life experiences of our students. You will also notice a positive feel and respectful culture at our school. We invite you to come and experience our welcome and friendly vibe soon. Toongabbie East Public School also hosts the offices of the reading recovery program, the district hearing unit and the district guidance officer. The staff of these programs are counted in our MySchool tally but are not part of our daily school teaching staff. Toongabbie East Public School is committed to the empowerment of students, staff and community and to the provision of quality educational opportunities for students. Programs for student learning are relevant and enrich the life experiences of the students. Our aim is to develop in students: a desire to achieve their personal best; a sense of personal worth, identity and independence; values and attitudes that support relationships and social responsibility; a sense of responsibility for their own learning; a desire to make learning a life-long activity; and creative thought and the art of communication and self-expression. Strong programs in literacy and numeracy are embedded in a quality science and technology framework. Our school is well known for the engagement of students though challenges and activity days. 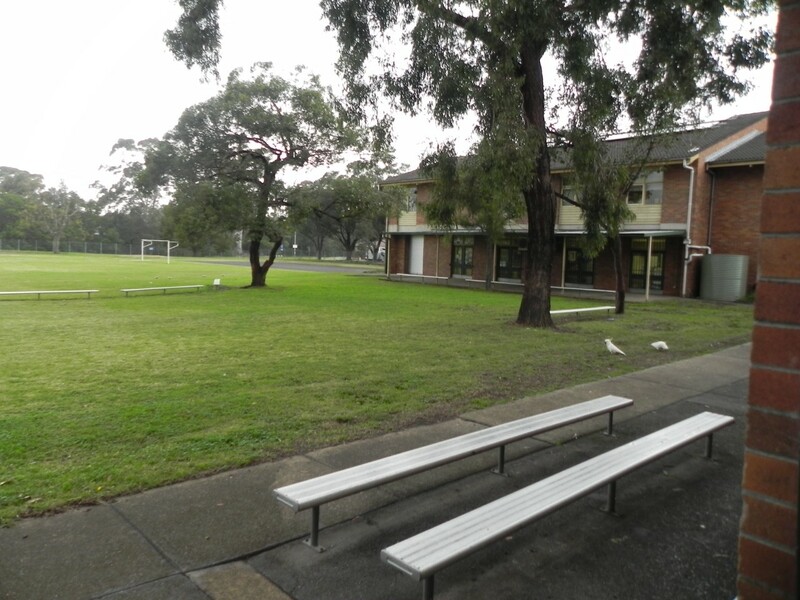 Image: Toongabbie East Public School field. 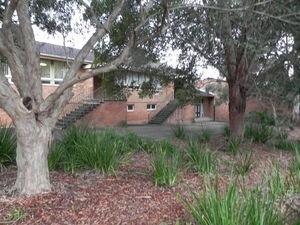 Image: Outside view of Toongabbie East Public School.